Christine Kalafus is a writer, editor, community volunteer, and home remodeling addict. 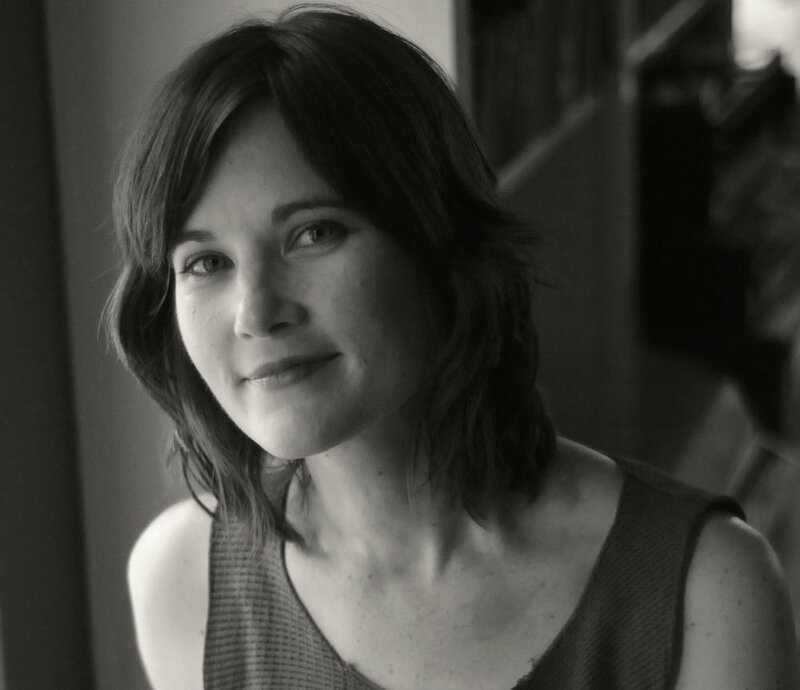 Her unpublished manuscript Blueprint for Daylight, a memoir of infidelity, cancer, colicky twins, and the flood in her basement won the Sara Patton Stipend in New York and was excerpted in the 2018 anthology Connecticut’s Emerging Writers. She is the recipient of the 2017 Knightville Poetry Award and a 2019 Pushcart Prize nominee. 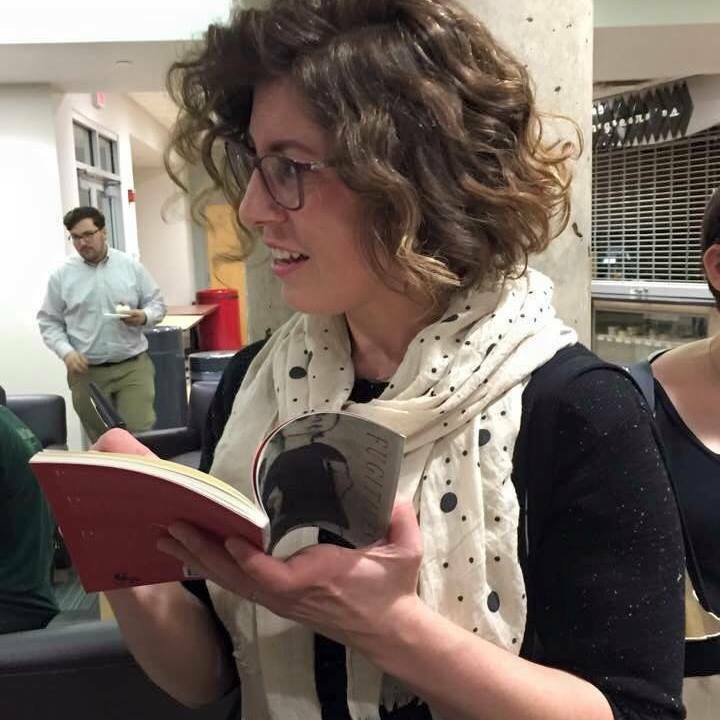 She is a contributing editor to PAGE, a western Connecticut-based literary journal sponsored by Housatonic Heritage. In 2017 she was a founding member of both Quiet Corner Shouts, a non-partisan political action organization and the Kitty Krew an all-women cycling group. Christine has been married for 25 years, three children, two dogs, and four home renovations. She teaches writing workshops in Connecticut and New York. 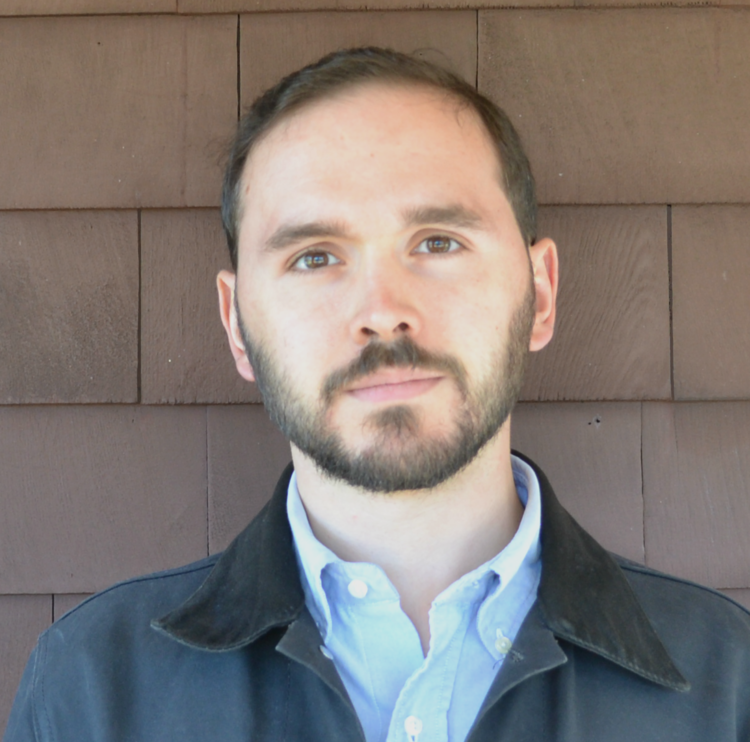 Michael Pontacoloni's poems appear or are forthcoming in Cincinnati Review, Denver Quarterly, Pleiades, Mississippi Review, Colorado Review, and elsewhere. He has received awards and support from the Sewanee Writers Conference, Vermont Studio Center, and the University of North Carolina at Greensboro. He lives in Hartford, where he runs a small clothing company.